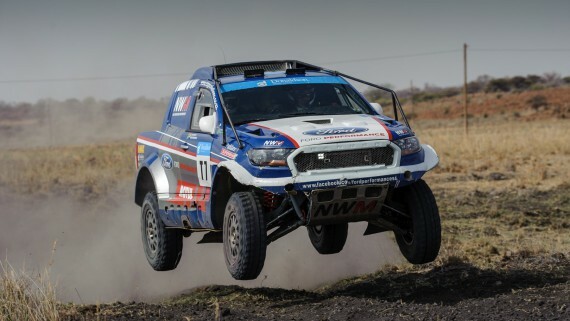 WINDHOEK, Namibia, 3 August 2015 – Twenty contestants and a convoy of 17 Ford Rangers have completed an arduous 12-day 2 000km off-road expedition through the extremely remote and rugged Damaraland and Kaokoland regions of northern Namibia during Ranger Odyssey 2015 which ended in Windhoek today. 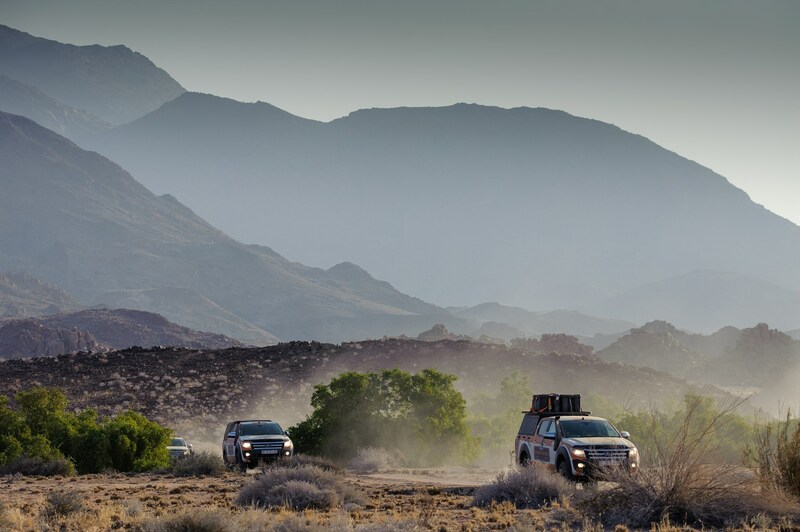 There were many highlights during the trip, including travelling through Desolation Valley, the infamous Khuwarib, dust holes, Crowther 4×4 Trail and camping at the base of Brandberg – each just as spectacular as the last. 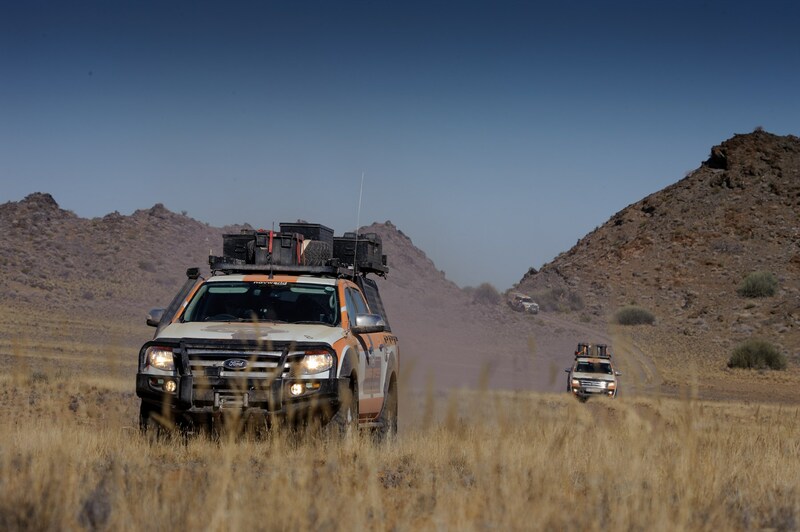 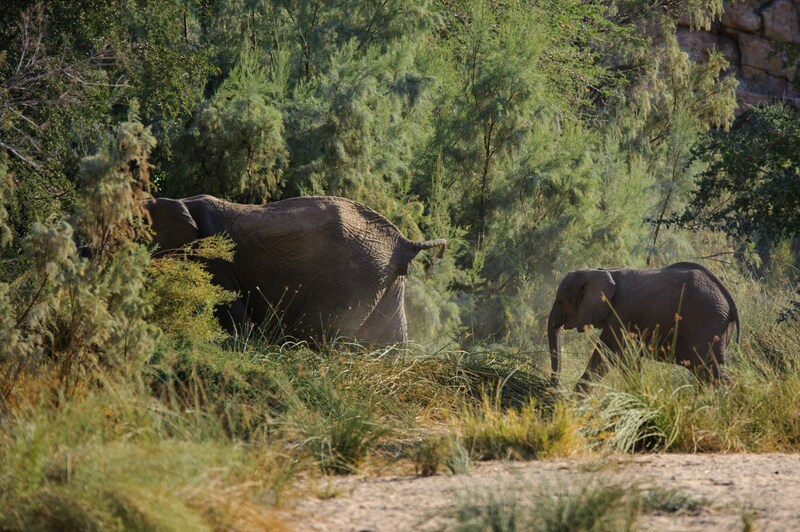 The convoy also traversed many of Namibia’s main rivers including the Huab, Omaruru, Hoanib and Hoarisib River. 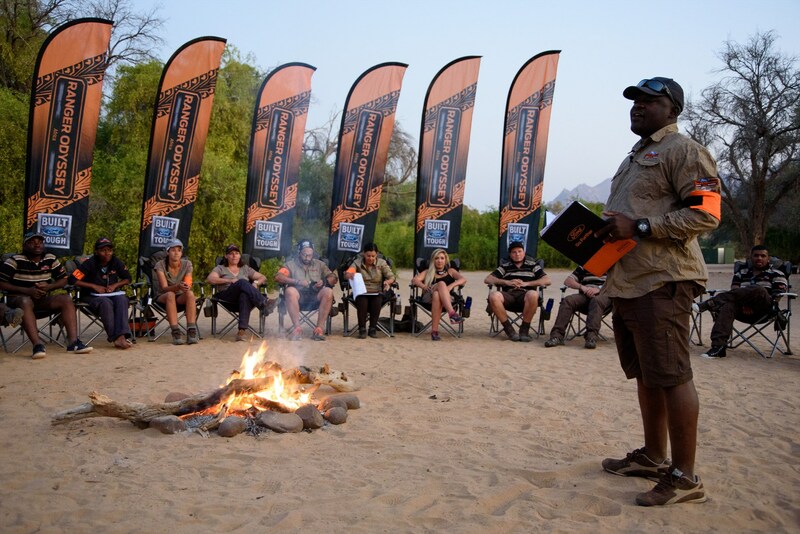 The route officially started at Spitzkoppe, and contestants travelled via Palmwag, Khuwarib and Desolation Valley to the final destination point at Brandberg campsite where the final two days were spent beneath the highest mountain in Namibia. 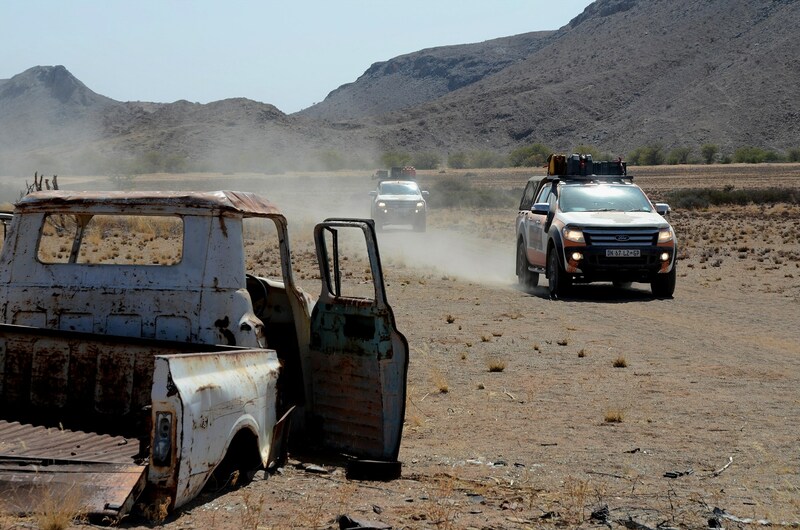 The terrain varied dramatically during the course of the trip, from smooth dirt roads to soft river sand, suspension-testing rough and rocky 4×4 trails through the mountains leading into barren planes that stretch as far as the eye can see. 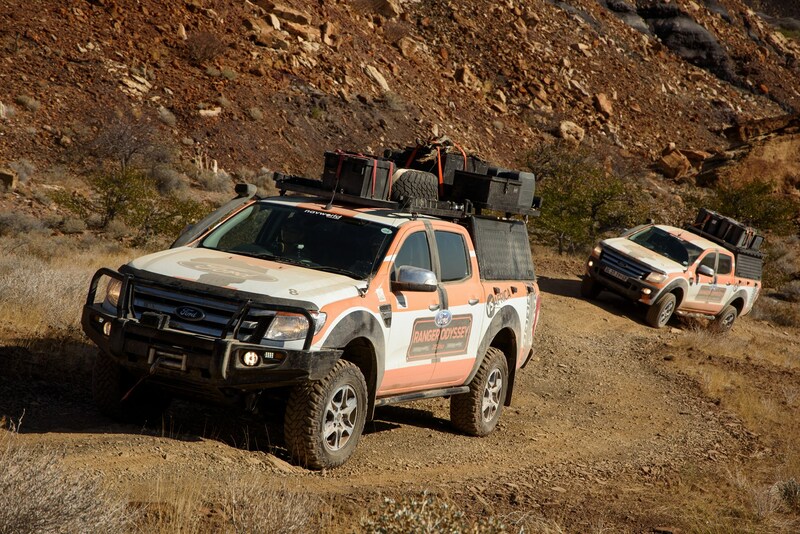 Each day the contestants were assessed and scored by the instructors, Ford representatives and media crew on a wide variety of aspects, including 4×4 driving, camp etiquette, communication and leadership skills, special tasks, as well as their overall demeanour throughout the trip. 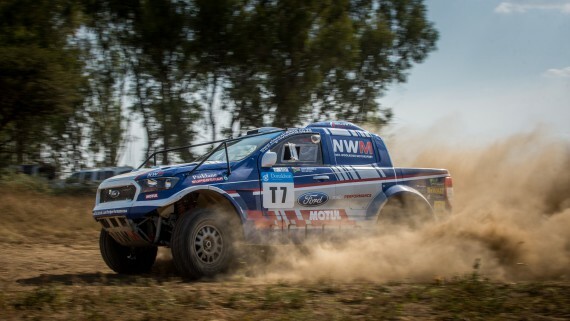 The competition also featured two elimination phases. 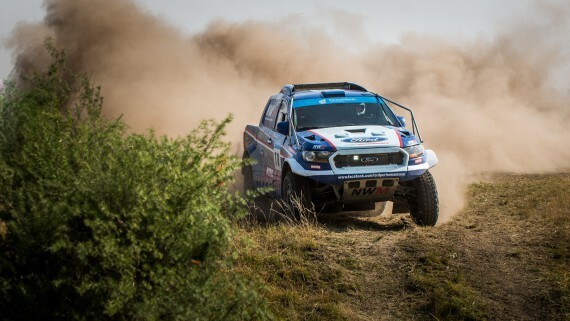 The two lowest scoring contestants were eliminated on the 27th and a further three departed on the 30th. 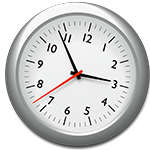 Contestants’ votes also counted for a portion of the scores in each round, plus were factored into the final results. 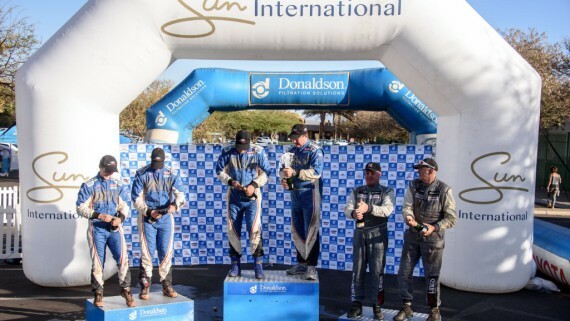 “Ultimately there will be only one winner but everyone heads home today as a winner in their own right, having experienced a true life-changing adventure through some of the best parts of Namibia,” Delate commented. 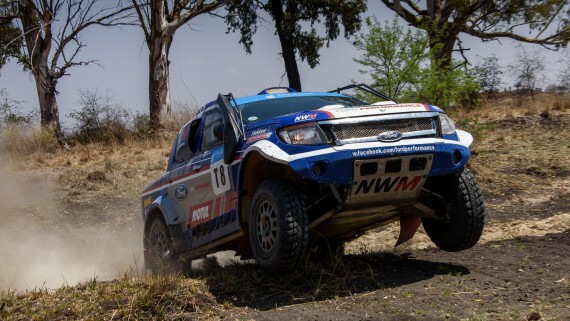 The Ford Ranger has been the real star of the show having conquered some of the most arduous and challenging conditions in Africa. 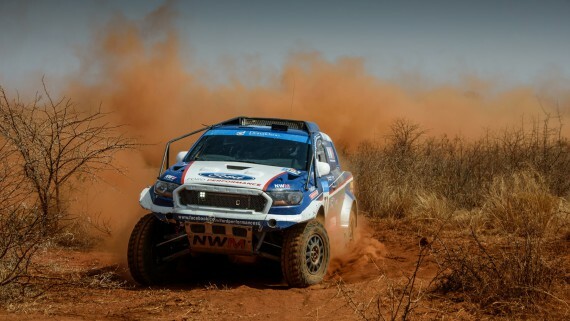 The performance of the Ranger has been truly exceptional throughout, taming even some of the toughest obstacles. 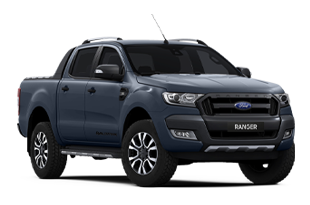 Overall, the Ranger proved that it is indeed built for tough. 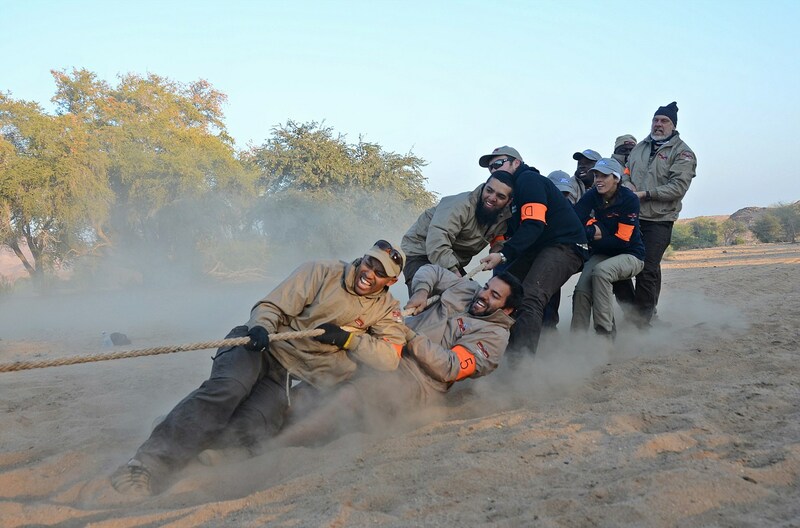 During the trip contestants proposed their own corporate social responsibility initiatives. 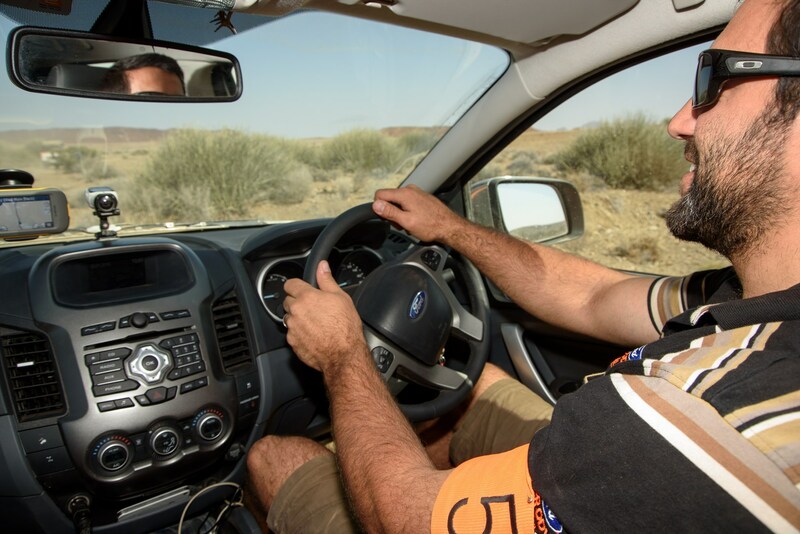 The winner of the humanitarian project was Jacobus Muller, who won the contestants’ combined pot of “Ranger Odyssey Dollars” to get his proposal off the ground for a self-sustaining crèche powered and watered by a windmill system – after all, changing lives is what Ranger Odyssey is all about. 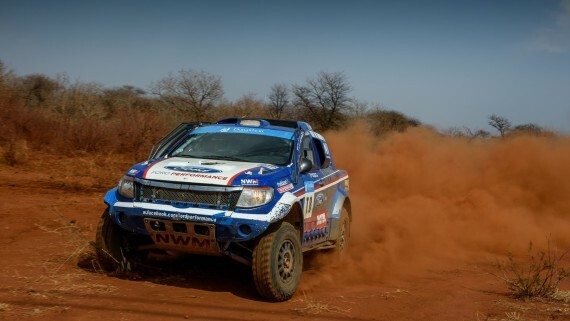 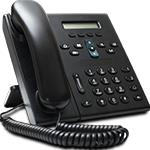 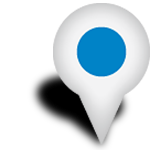 Satellite communications equipment was sponsored by SatForRent with Inmarsat providing the satellite data. Drimac kitted out all of the contestants and crew with a superb range of clothing and accessories and each person also received a pair of Oakley sunglasses. 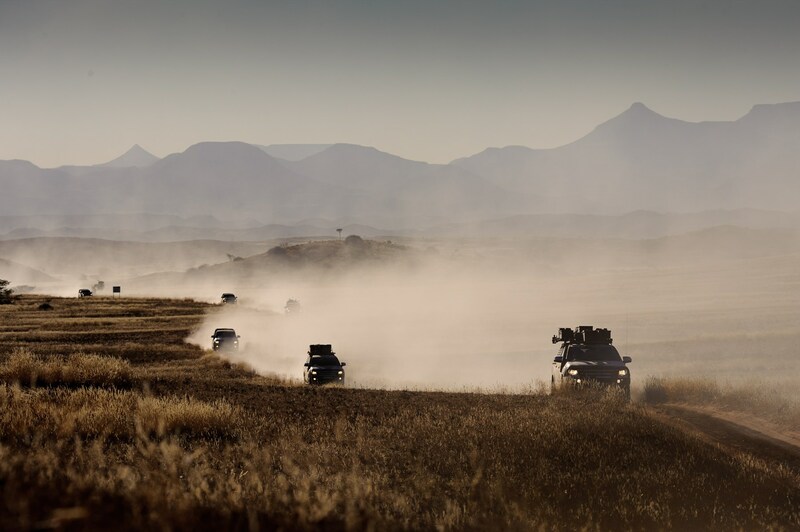 Navworld supplied Garmin Montana 600 GPS units for each vehicle, along with a Garmin verb camera to capture the action. 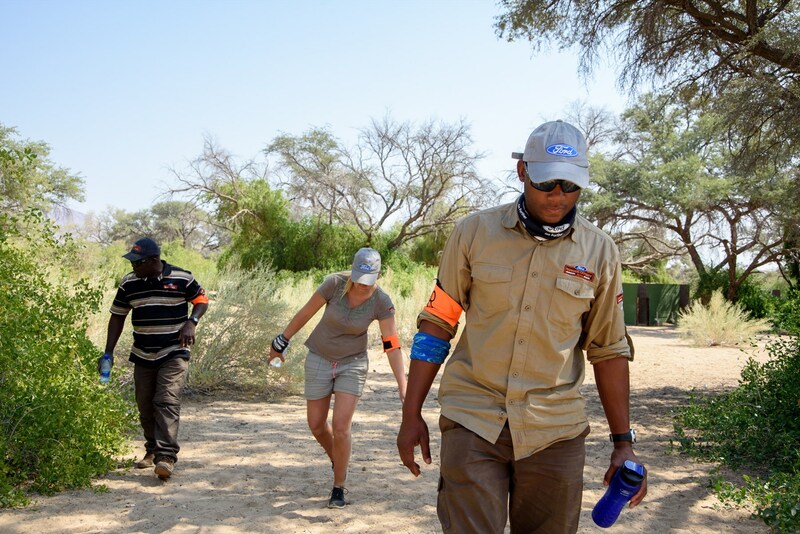 Energizer kindly supplied LED headlamps and Cansa supported the event with sunscreen and buffs to help shield the sun. 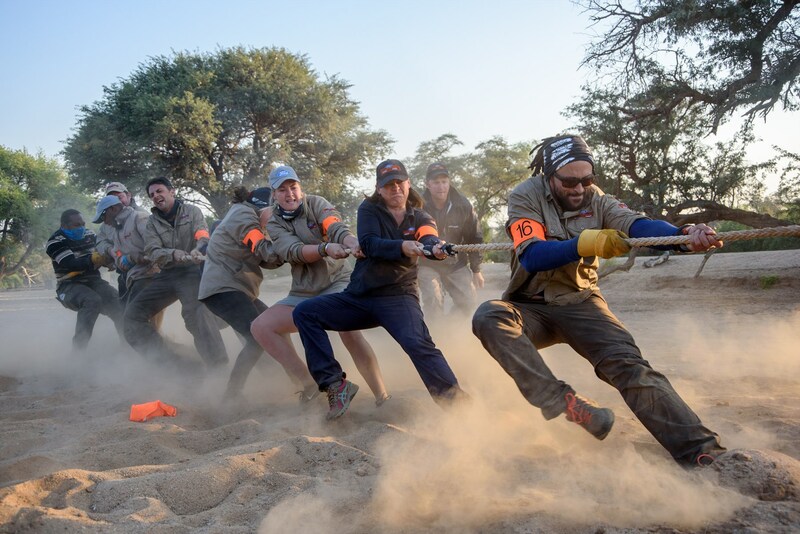 Contestants were able to stay in touch and keep their phones charged thanks to I Do Powerbanks. 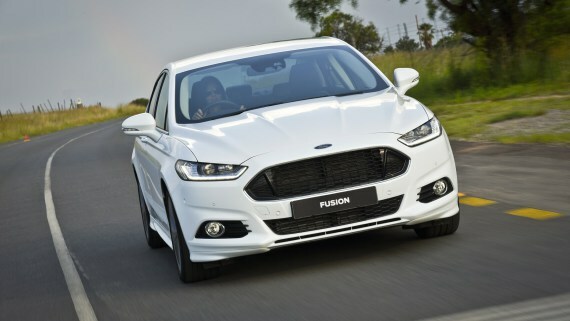 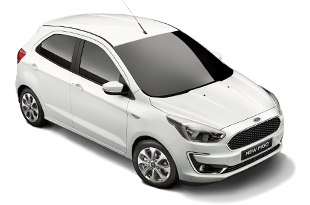 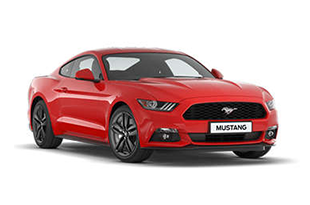 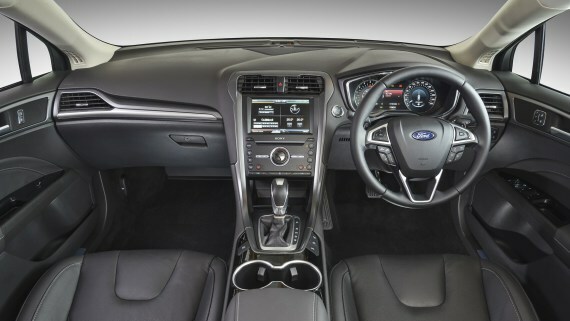 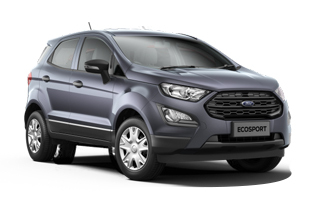 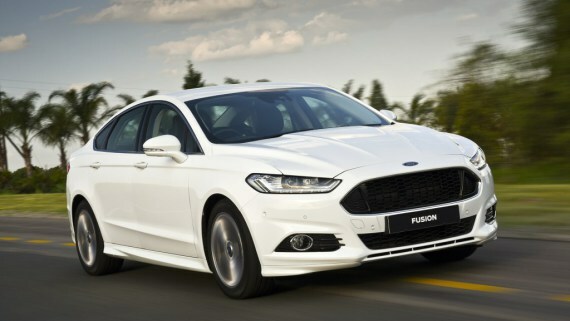 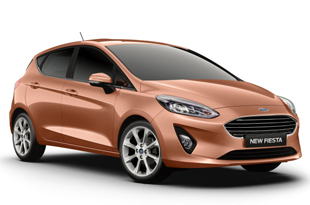 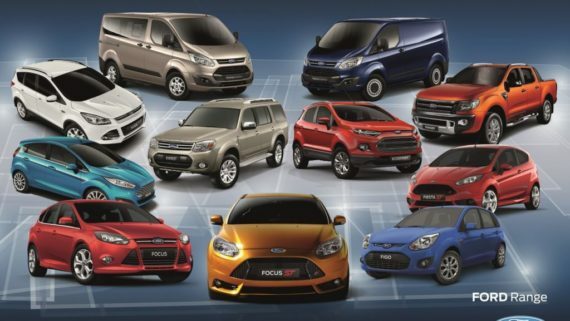 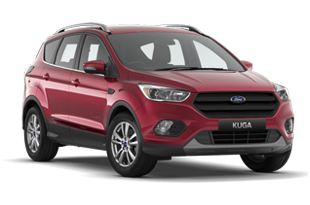 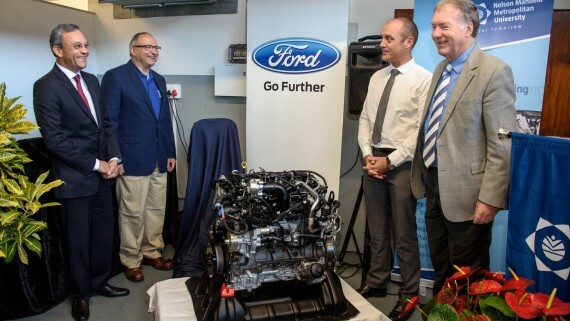 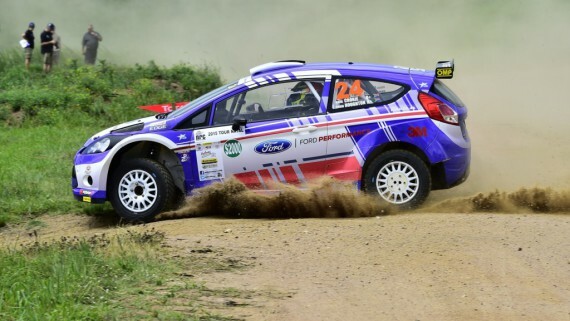 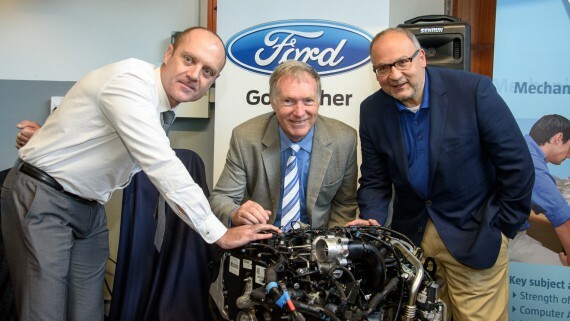 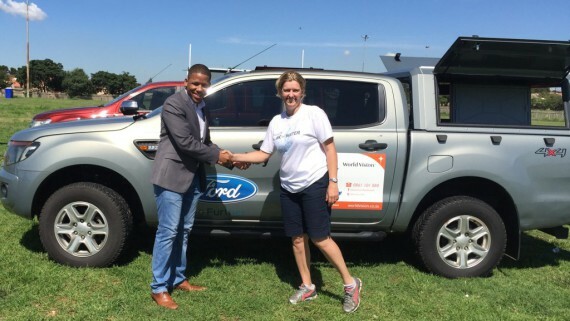 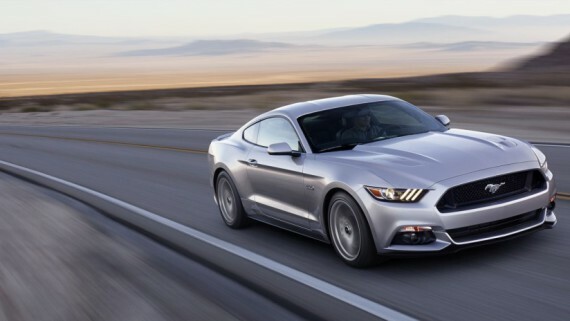 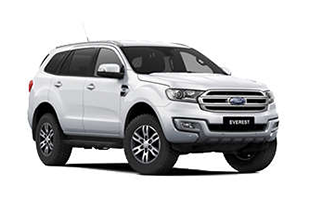 The winner of Ranger Odyssey 2015 will be revealed at a Ford event in Sandton on 11 August. 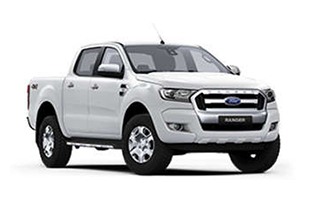 The ultimate prize: an Odyssey Ranger for a year, plus the equivalent of R5 000 fuel per month. 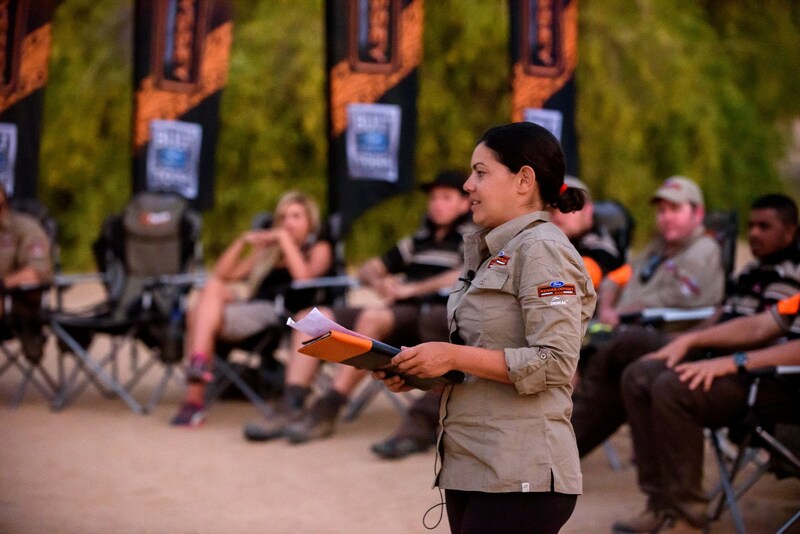 The www.rangerodyssey.com website features a leader board that is updated daily for fans to follow the progress, showing which of the contestants are in the top five, along with biographies for each person.